Switch up your décor! 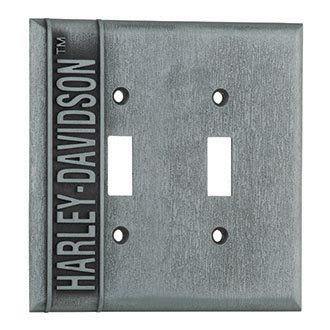 Add the finishing touch with a Harley-Davidson® Authorized Service Switch Plate. Heavy-duty steel switch plate features an exclusive Authorized Service graphic. Hardware included.